Tablet Market, Overview from Business Insider, Web Article Nov. 2, 2012, similar to Previsions from IDC and Gartner. Visit the detailed article about tablet market especially the last 2 growth drivers! 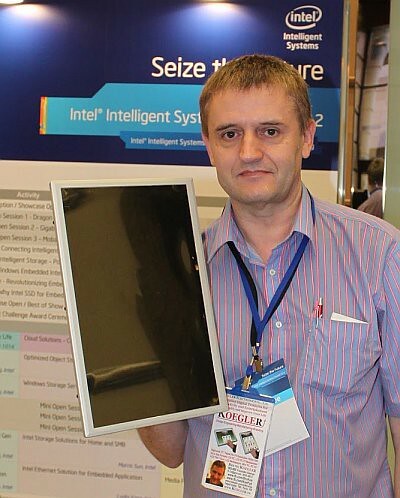 Koegler Electronics has Already Developped an Amazing Product which Goes Far Beyond the Limited Sizes and Features from those Mainly Content Consuming Devices. 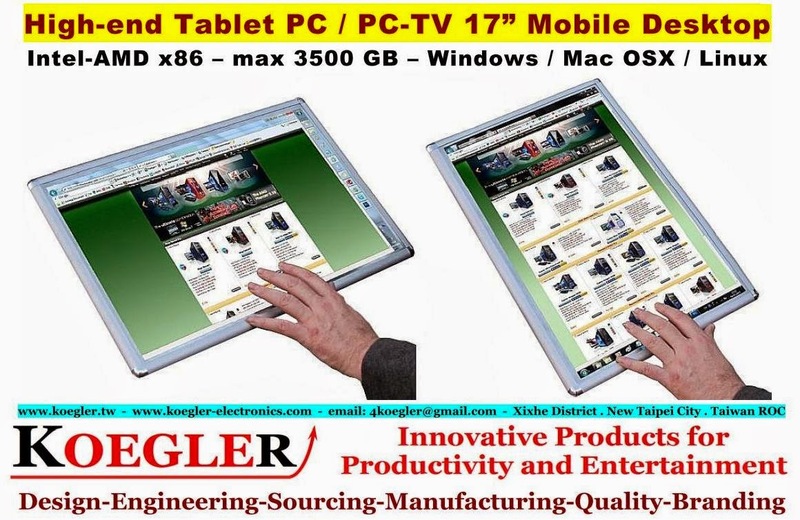 - Worldwide Unique and Useful Ergonomic Mobile Computing and Entertaiment Product. - Worldwide Market Size Yearly 700+ Million Units. - Worldwide Market Value Nearly US$ 400 Billion/Year Market with Strong Growth. - Design + Manufacturing Employ on few Locations almost all in China over 3 Million of Peoples! 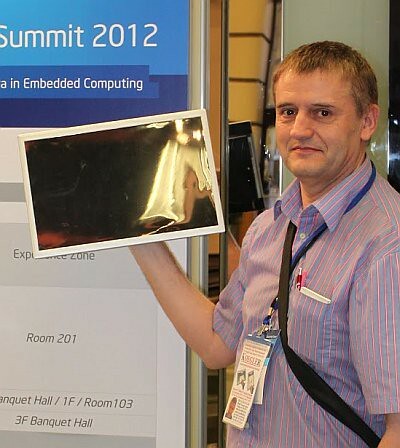 We believe there is a market for mobile computing products bigger as all the "toys" :) actually produced and marketed. Not all the books are pocket books, nor are the newspapers and magazines as small as our electronic replacements. The product is ready for production, with the right "bridge financing" it can be delivered in 2-3 months. 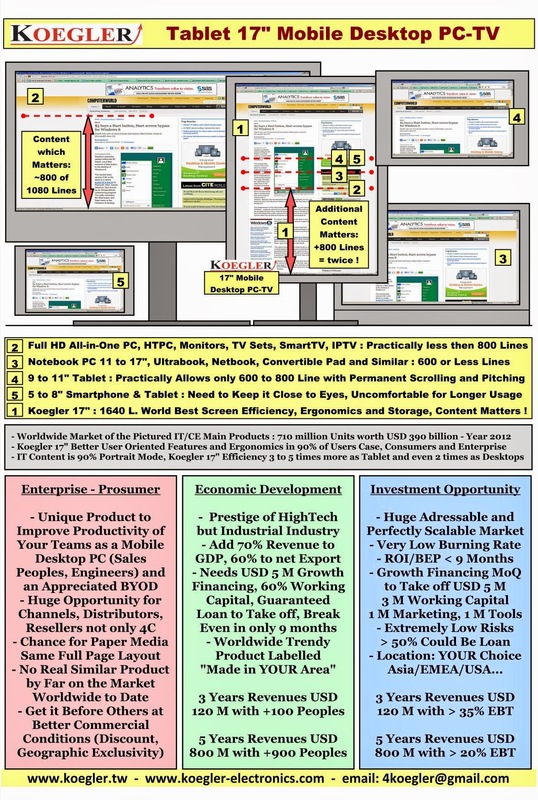 The team, even under 10 peoples all on a not paid partner base, has already successfully designed, manufactured and marketed with unusual gross margins desktop but portable products like monitors, all in one PC and PC TV. We have a range of products that are technically and financially better positionned as those from our competitors with some thousands times higher staff members and financial creditlines. - 1000 K : Marketing Invest Cost, Advertising, Branding, PR, Events, Trade Fairs, Koegler Stores in Key Strategic Cities and Areas (Paris, Berlin, USA) to Grow in a Later Franchising Chain. When? Where? As soon as possible as "we" and "the market" are ready. We can relocate where the financing partner wish it, to protect its assets, of course we have some ideas where is best, but are open and really flexible for other ideas and interests. We have to apologize that we are not the next Facebook/Google/Zynga or Instagram, the so called SoLoMo projects, we won't promise you to invest US$ 500K to get 30% equity and after 3 years the IPO or similar will value it for US$ 500M! But did you evaluate how many those mostly "kindergarten projects" are seeding worldwide? We are not like those projects for services (Google and Facebook are almost only advertising selling companies, means services) but are a "real physical goods but technology industry" like Apple (luckely it's the most valuable company worldwide now...) but also like BMW, Audi or Porsche are. The exciting challenge is however a simple deal, we plan to pay back the US$ 5M "mostly working capital financing similar to a credit line" in 6 terms from 11th month onwards with 12% interest, and we can talk about an additional "low risk prime" owner equity in this venture, which should reach after 3 years a mere of 1 to 1000 = 0.1% market share(we considere this as a low ambition and target). This means over US$ 300M revenues, at 35%+ EBIT, means a value of US$1000M at a low 10 PER! If you are honnest, you should recognize that actually there are not a lot of such low risks / high potential deals worldwide. We are also ready to discuss all other deals, from higher interests to no payback but only equity or another serious combination or convertible debt. And yes, some competitors as they are all very big players could do this too, but they won't as they focuse most to do higher volumes and either much smaller mobile products. And for the TV Sets industry, 17" is too small, TVs Are never big enough ;) Also for a completely new product line, their R-D budget is seldom under US$ 50M. We have the proof already that we can compete easily with their best products with a very low budget, additionally to the fact that we keep our manufacturing innovations also in house and our patent pending is a serious handicap for the use of a bigger tablet and this protects our advantage in the future including for our replacement innovative products some already in pre planning. How we can made it? Our suggestions are following, brain stoarm about your network and inform and maybe convince influential politics, bankers, wealthy peoples from your area etc to think about it, and maybe a sort of syndicate can seed and a common "let's do it" emerge. The next "Apple Inc." will be your flagship project and a learning example of successful economic development for years for your peers and those of your contributing partners.